Fire ants have been taking over ever since they arrived in America. Fire ants have been able to boom in the states, because queen Fire ants can generate millions of Fire ant workers during her life span. What Does The Fire Ant Look Like & What Does It Eat? The Fire ant is a red color, and will have hairs coming off its body. They will vary in sizes; for 1.6mm to 5mm. The Fire ant will eat anything that gets in its way. It will eat other insects, small mammals, earthworms, frogs, and even lizards. When the Fire ant bites, it will also sting the prey and place some venom inside the prey. The venom will paralyze the pray. What Does The Fire Ant Do? 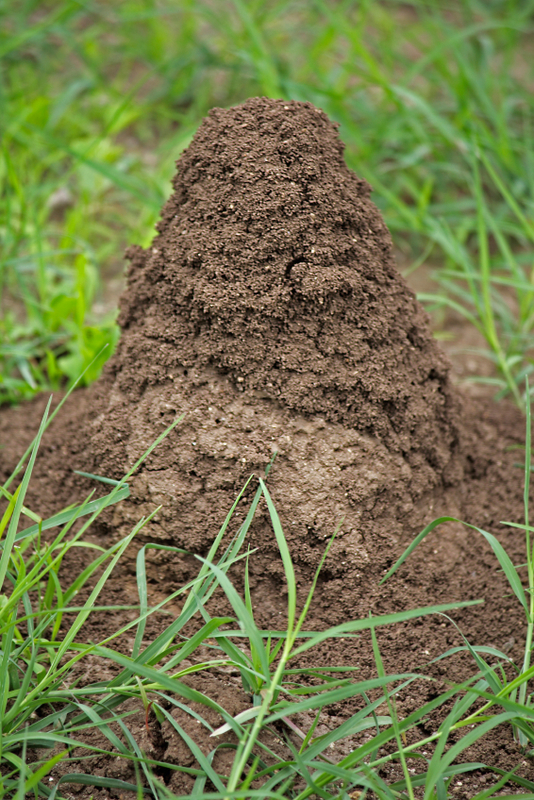 The Fire ant will create huge mounds, growing to be 3 feet tall and 2 feet wide. In the ground, the mound of the Fire ant will have hundreds of tunnels leading through the colony, sometimes reaching 8 feet in depth. The colony of a Fire ant can house 250,000 workers. The queen Fire ant can average about 1,600 eggs per day. These colonies can be found in wall voids, rain gutters, bath traps, and under carpets, as well as in electrical equipment. How Can I Take Care Of Fire Ants? The best way to get these Fire ants out of your life, and your home, is to call an exterminator. 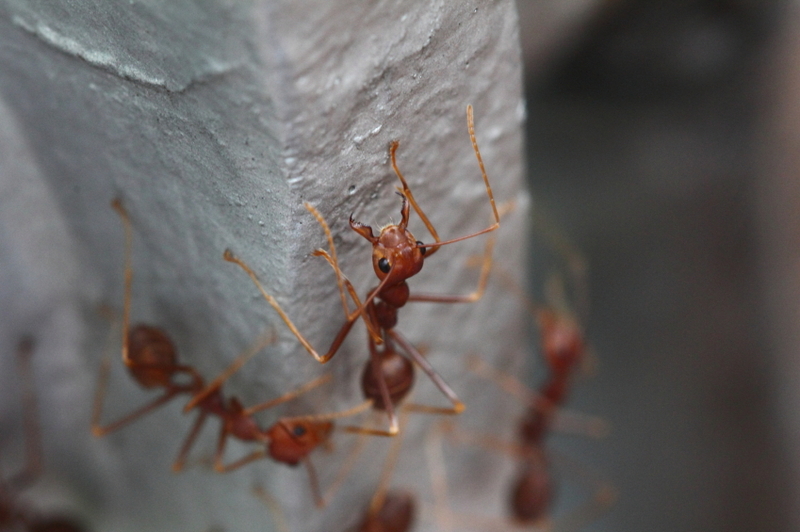 Fire ant exterminators will come to your home and examine the problem. The Fire ant exterminator will place baits out, and then the fire ant workers will take the baits back to their colony; killing the members. 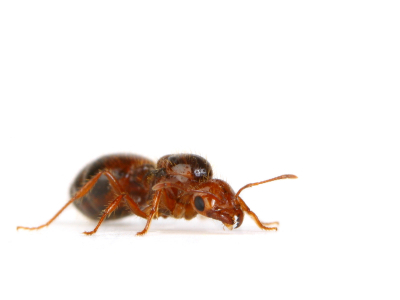 Bulwark Exterminating are Fire ant specialist, and will come to your home and rid you of the Fire ants. Bulwark Exterminators are all state certified and in-house trained. 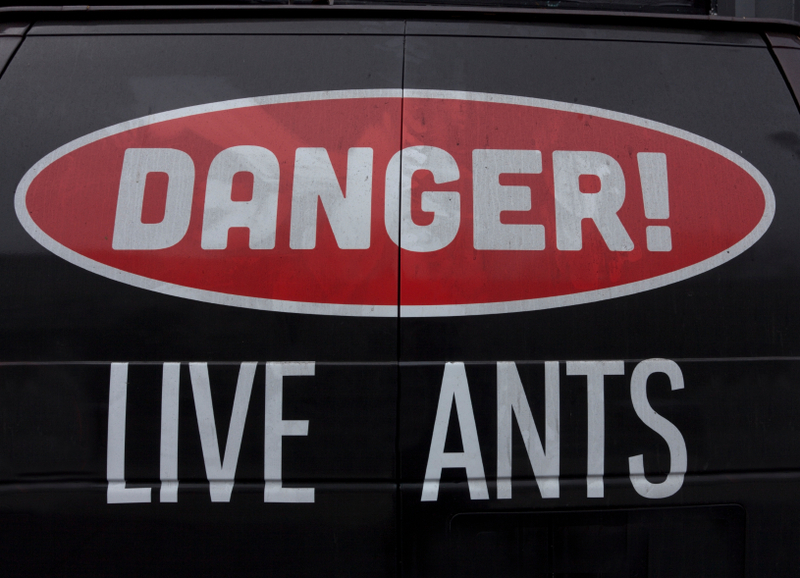 They will take care of your Fire ant problem. When you get fire ants, call pest control immediately. They are not worth the problems they cause! Great post for anyone who has fire ants but has no idea what they look like, or what they do when they infest a home. Thanks for sharing!